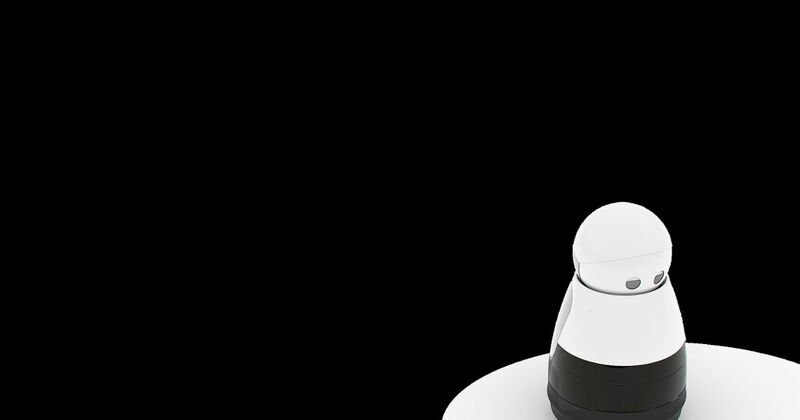 How could it be that robotics firms, run and operated by some of the most celebrated people in AI, are failing when seemingly less-compelling AI offerings are raising billions of dollars? 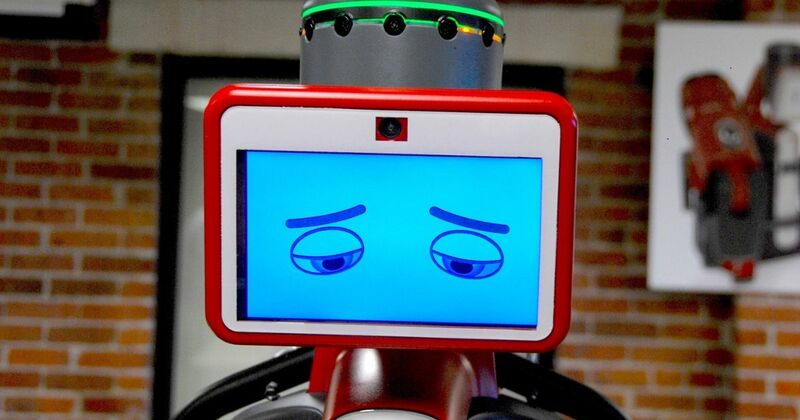 Is robotics really that hard or is there something else going on in the industry? In the first two days of the NASA robotics challenge this week, every team failed. 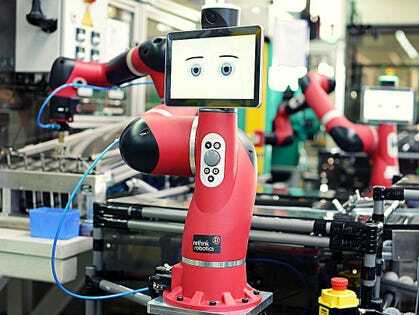 Mayfield Robotics announced that operations will cease by October 31st. 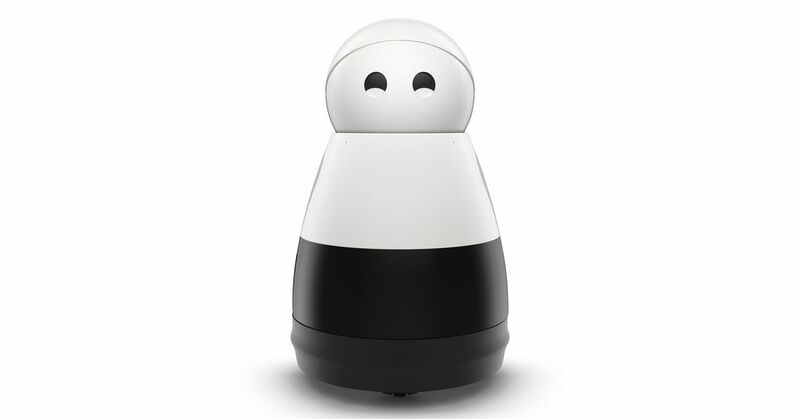 The company had been struggling to find external partners since the cancellation of its Kuri robot last month. 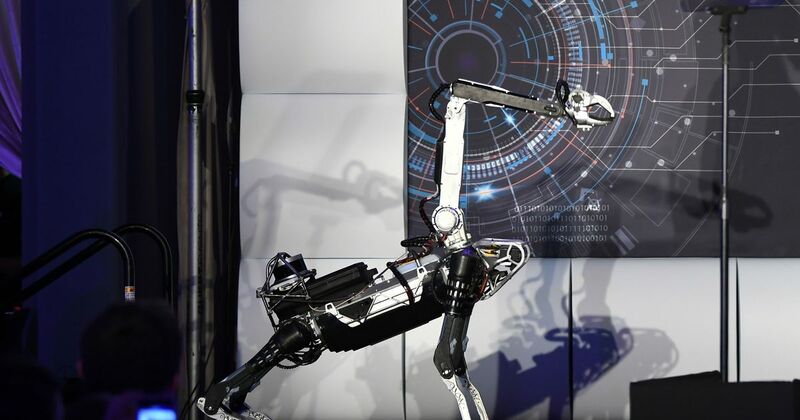 It took over a year to find a buyer for Boston Dynamics.